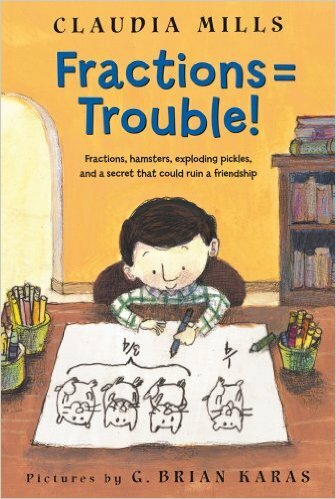 If Wilson Williams thought multiplication was difficult, he is finding fractions impossible. And the when his parents hire a math tutor for him, he is sure he's the only kid in the history of Hill Elementary to have one. Wilson is determined to make sure that no one finds out, not even his best friend, Josh. At least his pet hamster, Pip, is sympathetic. Pip is going to be part of Wilson's science fair project, because any project with hamsters in it is bound to be wonderful. But Josh has the coolest project of all: at what temperature does a pickle explode. Unfortunately, it looks as if Wilson's secret may end up exploding their friendship.